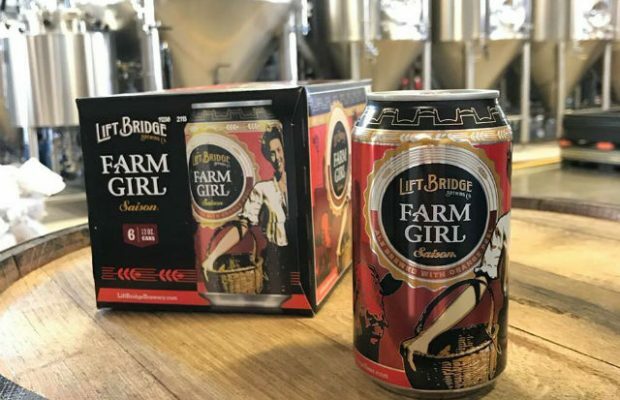 With the recently announced brewery expansion Lift Bridge Brewery had done a lot of planning for the equipment and what sort of packages they wanted to do moving forward. 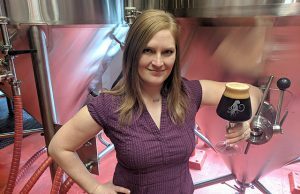 With the future heading toward a more sustainable packing, the Minnesota brewery has decided to forego bottling by purchasing a new canning line instead. 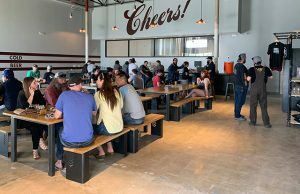 The brewery produced more than 13,000 barrels in 2017 and target a projected five-year period of growth at an average of 20 percent per year. With those projections, the adoption of the 12-ounce can will allow the company to save an estimated 1.65 million pounds in materials in 2019 and reduce overhead costs. Glynn pointed out that it gives a larger canvas for their branding artwork, which allows customers to more readily identify with their brand. 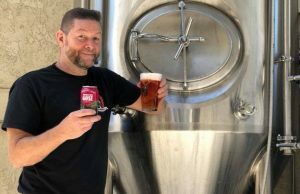 “Cans also comply with a more active lifestyle of dynamic activity and leisure, whether you are hiking, kayaking, or simply relaxing watching the sunset from a hammock,” Glynn said. Lift Bridge currently has lab resources to check dissolved oxygen, any other contamination, and can sealing and seaming. 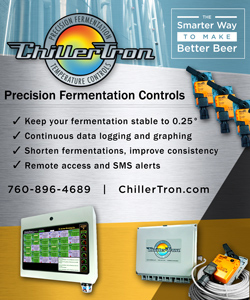 At the new brewery, they will be bringing over this lab equipment and adding some new equipment as well. “We take quality ultimately serious,” Glynn said. The new cans will be distributed progressively over the course of this summer as the brewery shifts to the new packaging. The Stillwater, Minnesota brewery has taken on a Wild Goose can line that can do about 55 cans per minute. 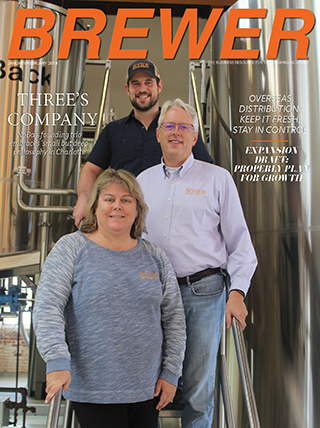 Glynn said they are shopping and working with manufacturers currently for the new system at the upcoming production brewery that will open in Summer of 2019 with the capability of doing over 200 cans per minute. Specialty brews, such as the Commander Barleywine, will still continue to be produced in a 750 ml glass bottle.